Rent of commercial office space and housing has increased over the period of 2008 to 2010, growing by 12% between 2008 and 2009 and more moderately by 5.6% between 2009 and 2010. This drop in growth is in line with the general economic downturn experienced over the period, and still being experienced currently. The Economic Contribution Committee, chaired by Dalia Littlewood of Freedom Financial Inc., was created to access the direct and indirect contributions of the International Business and Financial sector to the Barbados economy. The Committee was championed by the Barbados International Business Association (BIBA) whose mandate is to work in partnership with the Barbados Government towards development of the international business sector in the interest of both Barbados and its members. 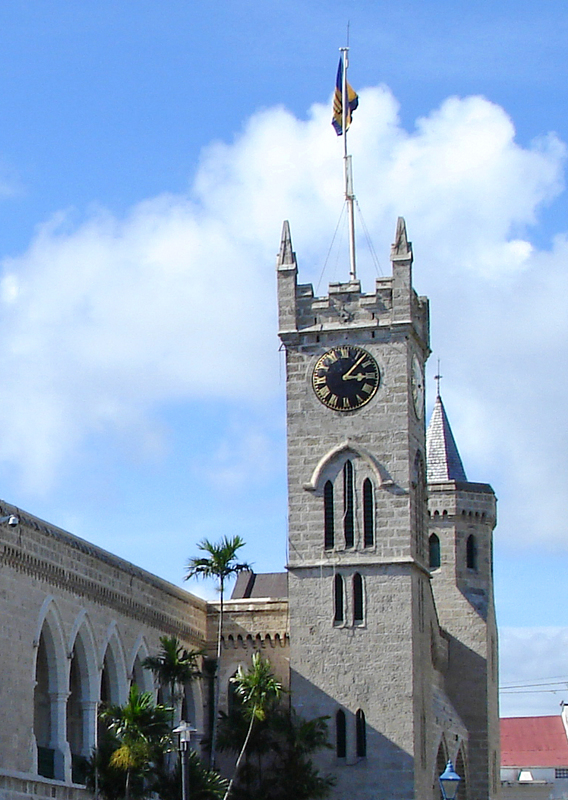 The Committee’s research uncovered what has long been suspected, that the International Business and Financial Services sector is a major contributor to economic output in Barbados. In 2008 total earnings from the sector was US $430.1 million (BDS $860.2 million). In 2009 this grew to US $486.5 million (BDS $973 million) and slipped to US $439 million (BDS $878 million) in 2010. These figures compare to US $2.15 billion (BDS $4.3 billion) in 2008, US $1.95 billion (BDS $3.9 billion) in 2009 and US $1.8 billion (BDS $3.6 billion) in 2010 for Travel and Tourism, according to the Travel and Tourism Economic Impact Report 2012 for Barbados, compiled by the World Travel and Tourism Council. Although not as high as the tourism numbers, the figures show that International Business and Financial Sector is very important to the Barbados economy. (d) 0.5% on all profits and gains in excess of US $15 million (BDS $30 million). The 0.5% applicable on profits and gains in excess of US $15 million (BDS $30 million) will be changed to 0.25% for income year 2013. Favourable changes were also made to non-dom immigration requirements for High Net Worth Individuals (HNWI’s) creating a more welcoming environment for persons wishing to invest, retire or reside in Barbados. Chief among these is the revised policy on Special Entry Permits for non-nationals. Prerequisites for acquiring these permits include security checks, proof of adequate health insurance coverage and submission of police certificates of character. Detailed information on the changes to International Business Sector Taxation and HNWI non-dom Immigration Requirements may be read by clicking on either of these two links.